Every new business owner begins with a vision of how things will be a few years down the line. 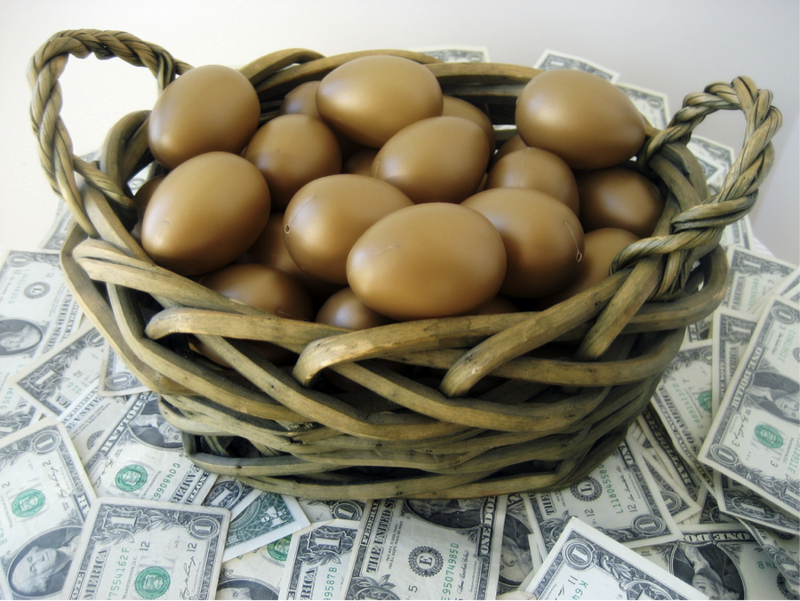 What you probably never imagined were piles of paperwork and payroll headaches! It makes sense to handle payroll processing by yourself when you only have a few employees – there isn’t too much to keep track of, and you can easily resolve problems quickly. As your company scales up, what was once a small task can quickly become something that’s not as manageable. 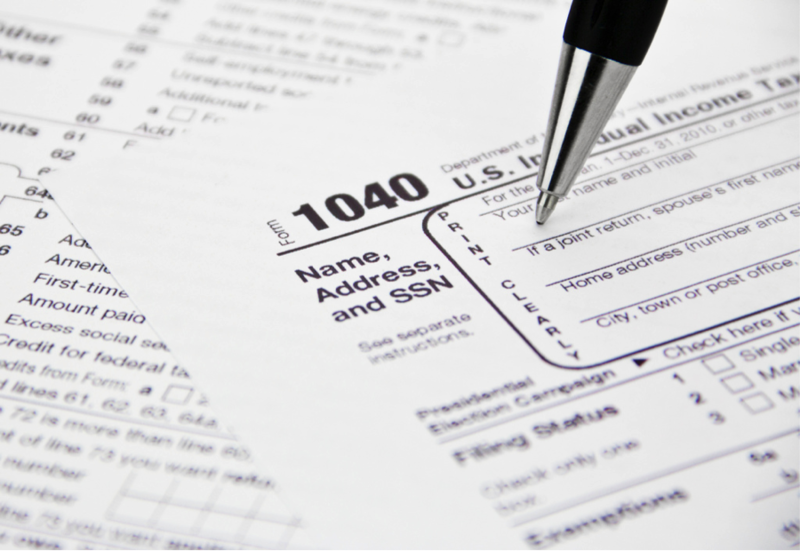 You might even have a run in with the IRS if you make a mistake. Feeling helpless? 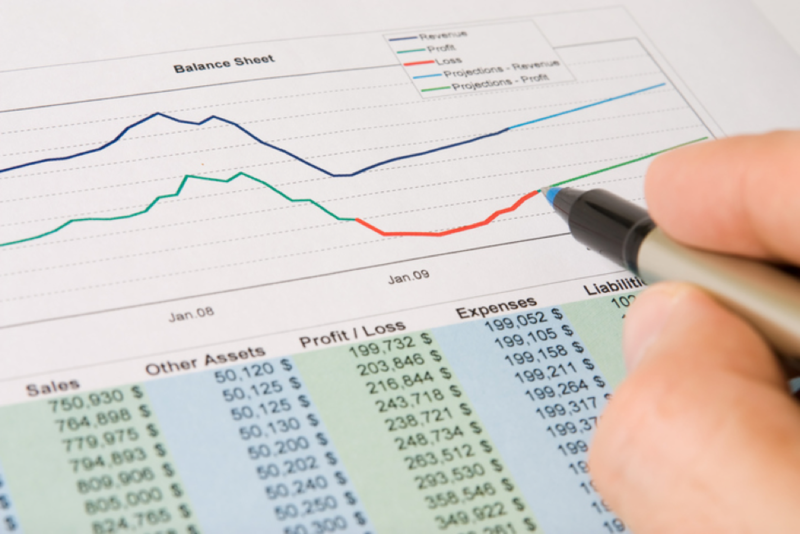 An outside payroll service like Payroll Vault may be just what you need to get back on track. 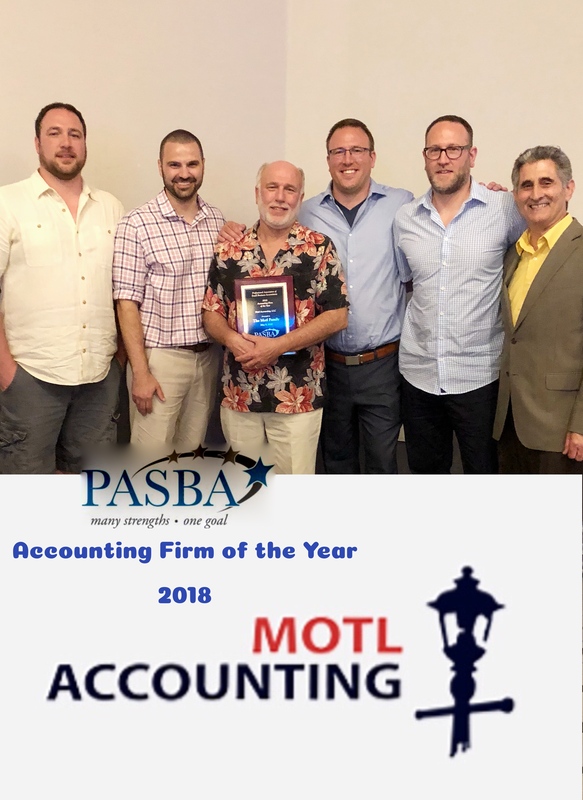 Our payroll service overseen by Blair Motl provides unmatched client service and powerful scalable solutions that meet the needs of all types of businesses. The benefits of outsourcing your payroll can make a significant difference in the success of your business and your work life balance. 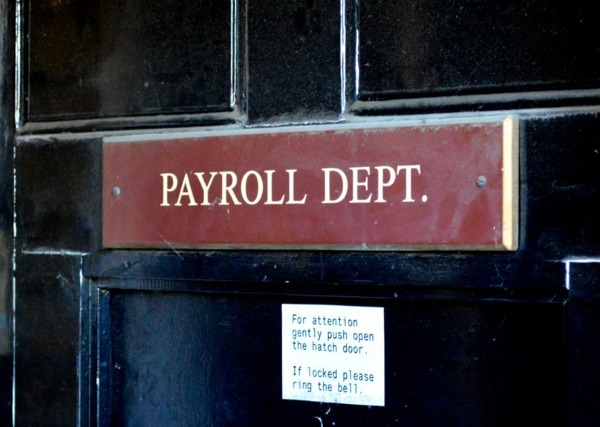 Here are some of the benefits of outsourcing your payroll. A few hours spent on payroll every week can really add up throughout the year. Whether you’re processing the paperwork yourself or hiring internal staff to do it, you’re in a fight against the clock. There aren’t enough hours in the day for one person to handle the responsibilities of several full-time employees. Payroll tasks are a lot like the backstage of a theatrical production –important, but what really matters is what happens on the main stage. For businesses, your sales and other revenue-generating activities should be front and center.